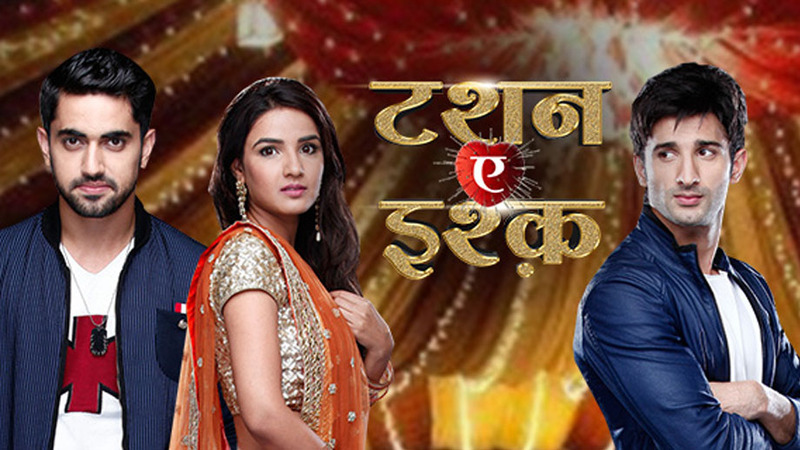 Tashan-E-Ishq magic rekindled on Zee Anmol!! 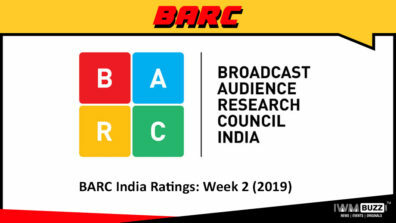 Zee Anmol, India’s leading FTA (Free to Air) television channel, brings its viewers a special treat. 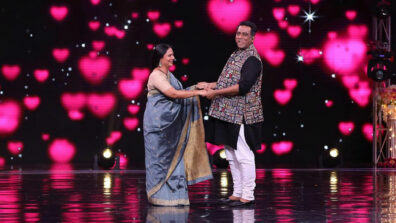 The channel is all set to air the dramatic love story ‘Tashan e Ishq’ starting 20th March at 8:30PM. They say all is fair in love and war but what if there is love while you are at war? Set against the vibrant backdrop of upscale, upwardly mobile Punjab, Tashan-e-ishq is the story of Twinkle’s search for true love whose power has the ability to overcome all adversities. 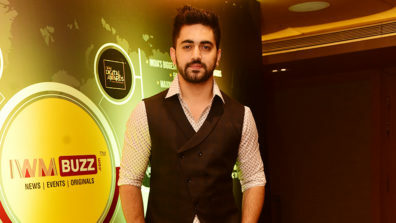 Twinkle (Jasmine Bhasin) is a typically adorable Punjabi kudi and a complete drama queen who is head over heels in love with Yuvraj (Zain Imam). The mothers of these two love birds are ambitious and competitive businesswomen Anita Luthra and Leela Taneja. As luck would have it, both the mothers are rivals who have scores to settle both personally and professionally. Twinkle’s love story takes an interesting turn when Leela Taneja selects Kunj (Siddhant Gupta) as a suitable match for her. 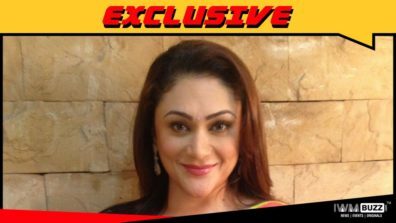 Will Twinkle’s love endure the complications presented by her mother being at loggerheads with Yuvraj? Or will Leela Taneja be successful in sowing the seeds of a new romance in Twinkle’s heart? Join Twinkle on her journey of Ummeed – her search for true love and happiness!